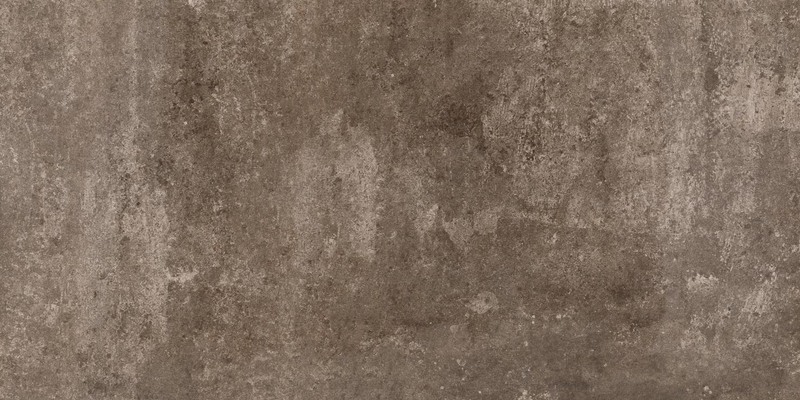 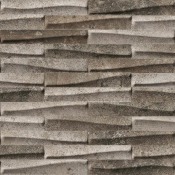 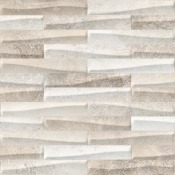 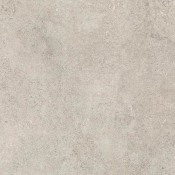 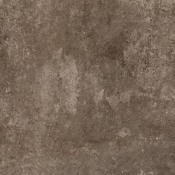 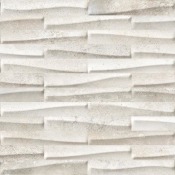 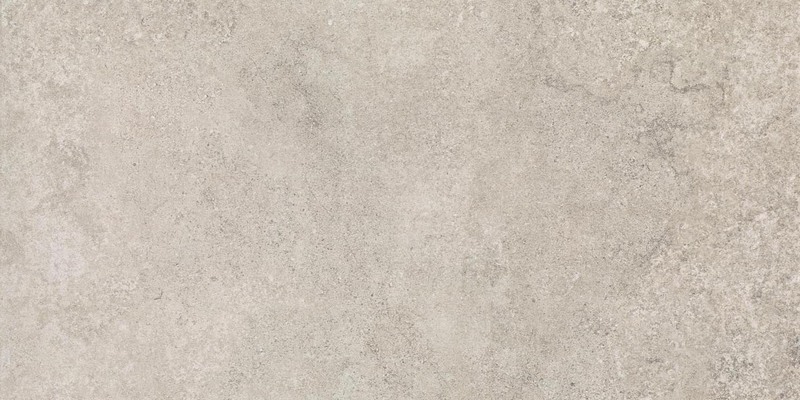 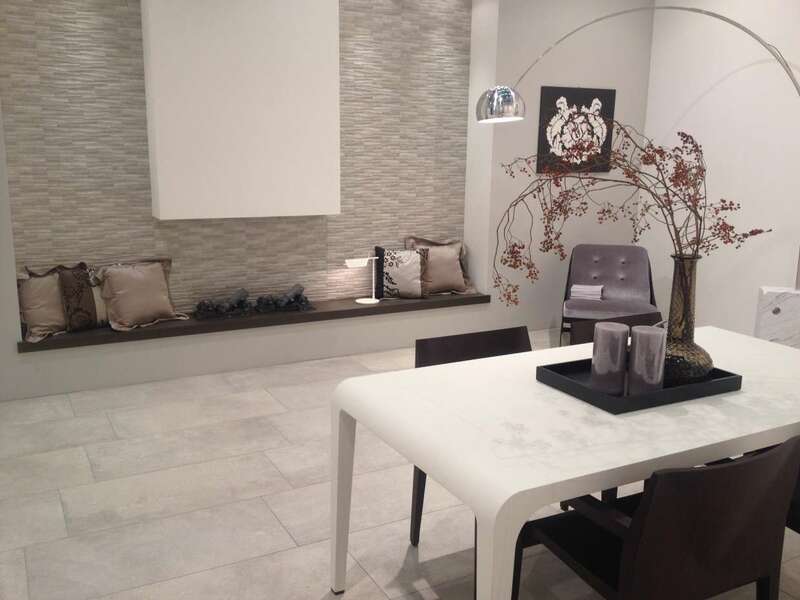 Castlestone is a concrete and stone poreclain color body porcelain tile. 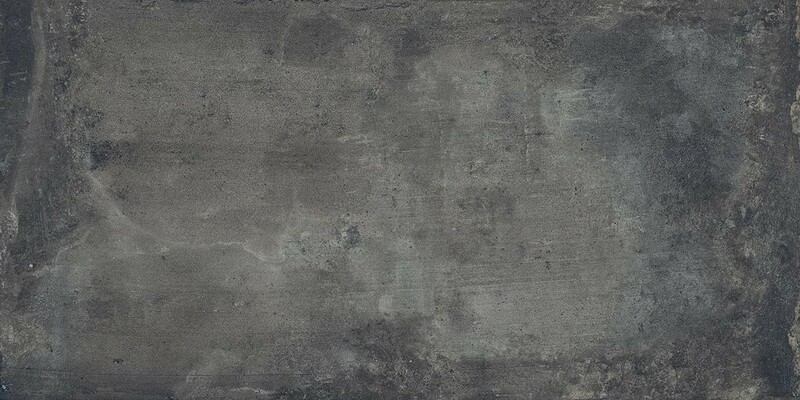 The field tile, 2×2 mosaic and bullnose colors are musk, grey and black. 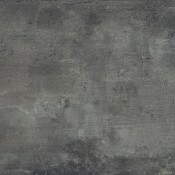 The muretto is available in musk, grey, black, almond and white.